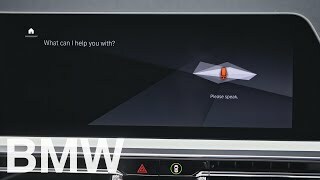 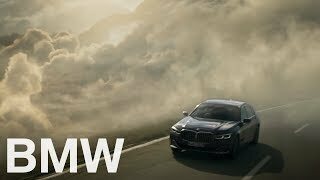 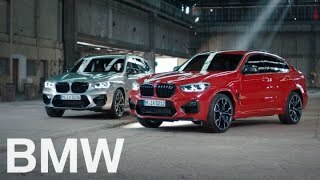 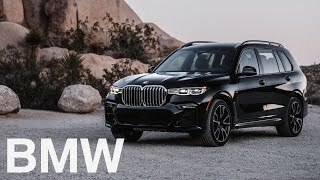 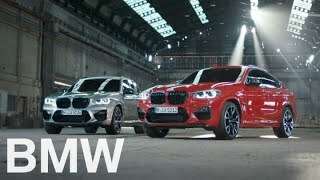 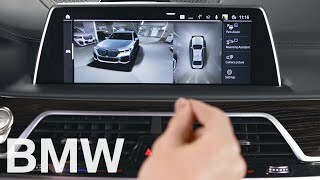 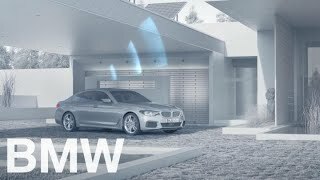 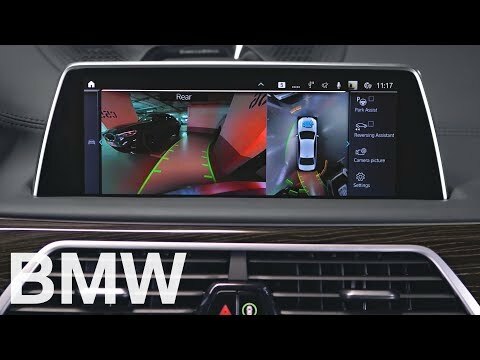 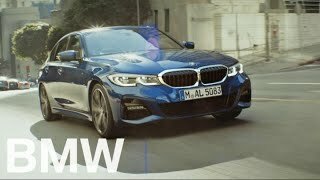 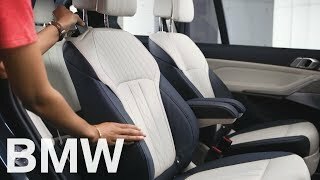 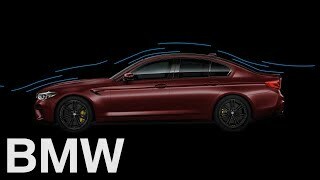 How to use the parking guidance lines while manoeuvring – BMW How-To > BMW | 히든-카를 찾으세요! 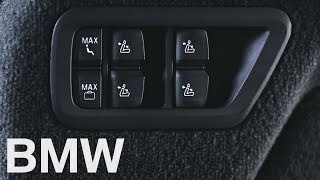 The parking guidance lines help you estimate the space required when parking and manoeuvring. 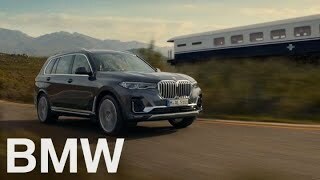 They also show the course of the smallest possible turning circle of your BMW.